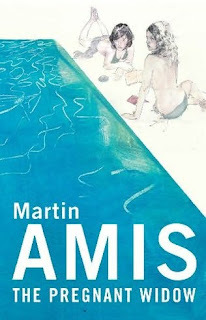 The other I realised that I haven't done a top ten list of my favourite books of 2011. Shame on me. So without further ado I will dive straight into it. In the review I wrote: "It is a fascinating read because both Miranda and Frederick call for pity even though both of them are really quite annoying and caught up in their own webs of self-deceit." 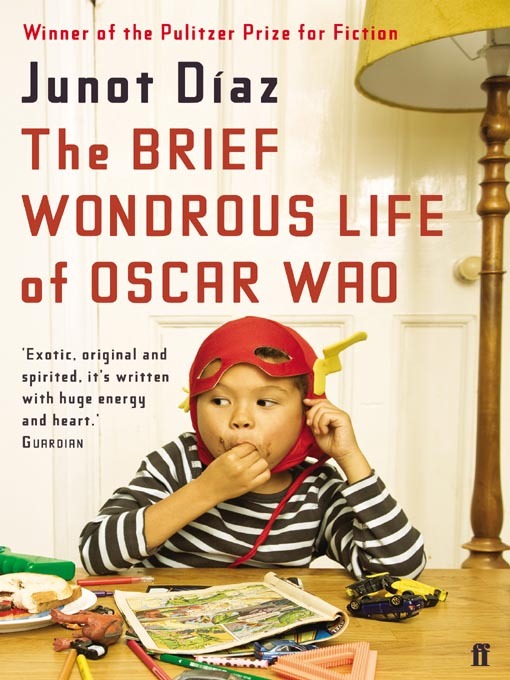 In the review I wrote: "What really caught me about this book was not the style or the story as much as Oscar himself. At some points, especially during his college years, I was moved to tears because he is such a sweet boy. Such a good man and so lonely, so misunderstood and so sad. I wanted to put my arms around him and tell him that everything was going to be okay. That, for me, is the must impressive part of the book." In the review I wrote: "This is a lovely book, it is a great escape into a different time and as a romance it works really well without becoming too much." 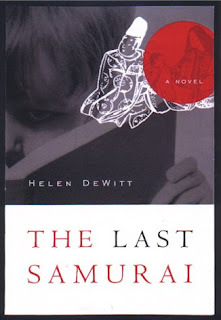 In the review I wrote: "It is a bit of gem really, different from any other book I have read - the only book that it reminds me of is "Horns", also by Joe Hill, but I liked "Heart-Shaped Box" better, mostly because of the characters." 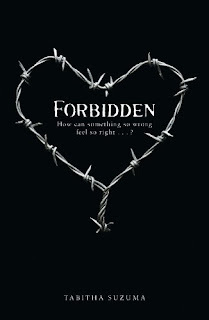 In the review I wrote: "I loved the plot and the two characters. The hapless Sibylla who can hardly take care of herself not to mention a small wonder boy and who values books over anything else including food, is endearing! And Ludo, the clever little fellow who really really wants a father figure to look up to, is cute. The isolation that his intellect leads to is difficult to read about even though he doesn't completely understands it himself and his hunt for a dad is an emotional journey both for Ludo and for the reader." In the review I wrote: "By the end of this book I was ready to adopt the lot of them. They were so real to me and I felt so horrible for them, I was so sad when the book was over, I just wanted more. Which is why I am very happy that Tabitha Suzuma has written several other books that I will definitely be reading soon!" In the review I wrote: "Capturing all of the details in this amazing book is impossible in a blog post. I had a hard time keeping track of it all as I was reading it but that was actually part of the attraction. 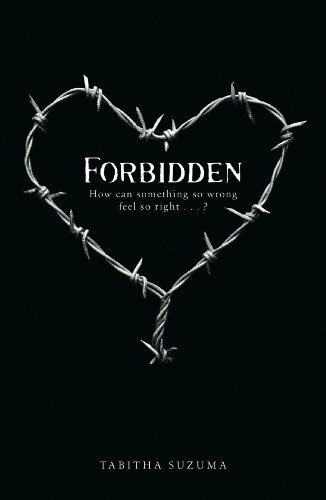 It made me lose myself because I had to concentrate to follow the action and though none of the main characters are really likeable, they are all intriguing!" Didn't realise there were going to be two Martin Amis novels on this list. Really enjoyed both books though and they deserve their places here! In the review I wrote: "It is a fantastic book if you ask me - I read it and loved it and some day I will read this in Italy on a warm summers day and it will feel like I am almost there with Keith as he faces the difficulties of youth and the conundrums of women. " "The fact this this is the first in a trilogy! I was so worried that this was a stand alone because I want more! Luckily Harkness is already working on the sequel "Shadow of Night" and though I don't like that title as much as I loved "A Discovery of Witches", I am still really looking forwrad to getting my hands on it." 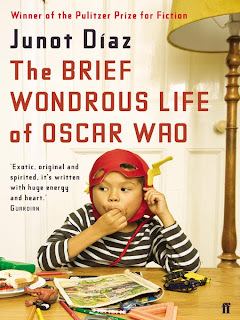 The best book of the year, no doubt. "The strengths of "Purge" are many. It is not sugarcoated, everything is exposed, all human flaws are there in plain view and even the main characters that as a reader, I sympathized with, are full of flaws. Another strength is the historical aspect. As a historical story, it works really well because it envokes an Estonia of the past (luckily) that is so different from modern-day Estonia, yet gives you a better chance of understanding Estonia and the other countries that suffered during the dark days of communism and Stalin. It is truly a scary read on so many levels, from the explicit violence and the vulnerability of the women in this story to the political environment and the men that will do anything for money, power, status or a casino." There are so many great books in this post -- books I've read and others that are very high on my "want" list. 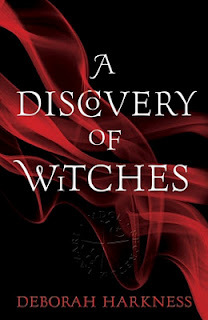 First among my want list is A Discovery of Witches. I cannot WAIT to read it! 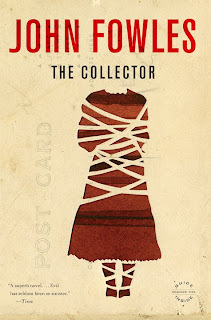 Purge was one of my top books of 2011 too. I read it after seeing your reivew and it was such a great recommendation! 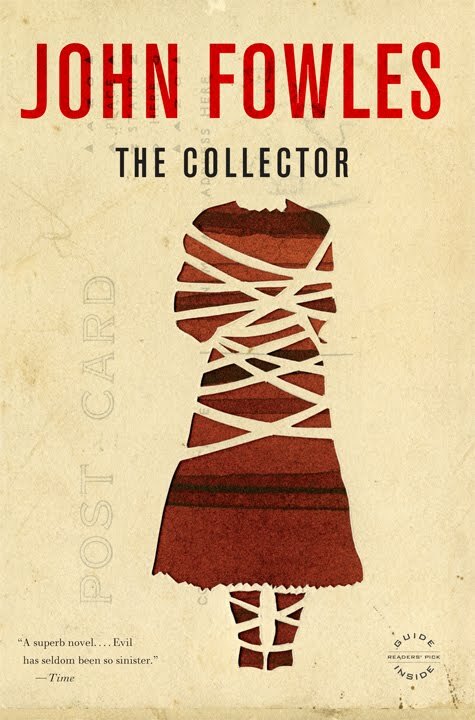 I wouldn't call it a favorite, but The Collector definitely stayed with me longer that most books. There's this haunting atmosphere to it that's hard to forget. 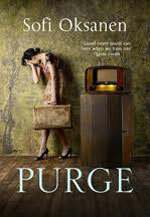 @Sam: So good to hear that you read Purge, it is an amazing book. Apparently Oksanen has another book out but not translated yet. @Alex: Sorry to hear that you quit "A Discovery...", funny how different reactions people have to books - it is good to know that there are books for all tastes.